Fusion Hi-Traffic Millenium Gate by USFloors is a SPC floor for commercial interiors. Let’s face it: we live in a world that’s become overrun by acronyms. Acronyms make sense as a time saver among insiders in closed environments, such as employees in companies, but the overabundance of them these days—to me as an old duffer—is a bit over the top. Sure, the old standby acronyms, FBI, IBM, NASA, IRS and LBJ are ones that everybody knows. If you have to stop and think about what an acronym means, it’s just not worth it. Baila Floors is proud to have participated as the installer selected by the client. 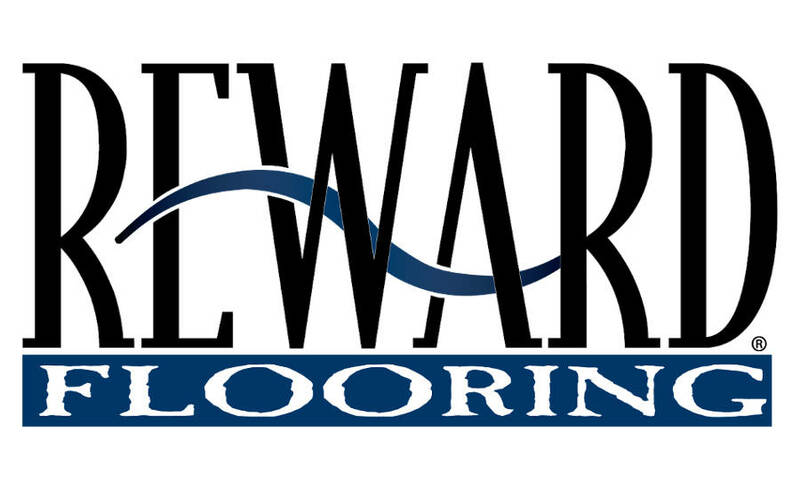 Santa Fe Springs, Calif. -- Reward Flooring recently donated 1400 sq.ft. of its durable GemCore stone composite flooring for the facilities of San Francisco's Asian Women's Shelter. The Asian Women's Shelter has been providing a safe refuge for survivors of domestic violence and human trafficking since 1988, and is committed to promoting the social, political and economic self-determination of women and all survivors of violence. The Baila Floors team wishes all our clients and friends the happiest of holidays this season. 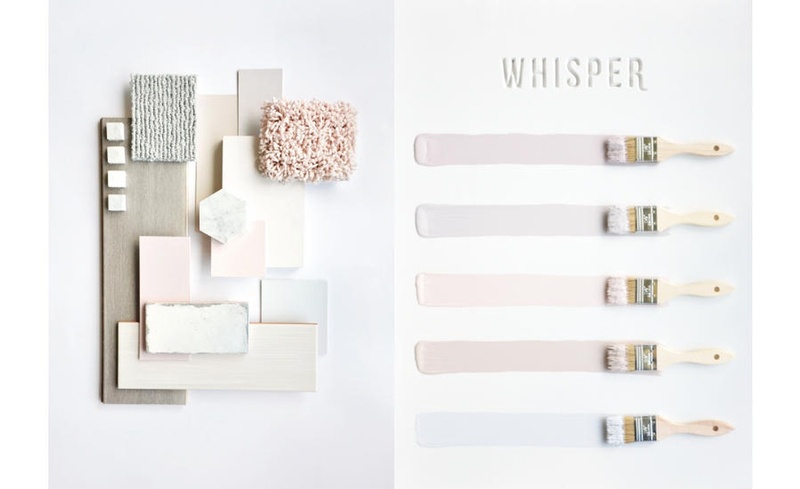 In a break from tradition, Shaw Industries chose a palette for its 2019 Color of the Year. A team of hard and soft surface designers were sent to various regions around the country to explore how emotions and design are impacted by location. What they came back with was a palette of colors—which they call “Whisper”—that speaks to the psyche of design today. When choosing new floors, there isn’t always a right type of flooring for every room. 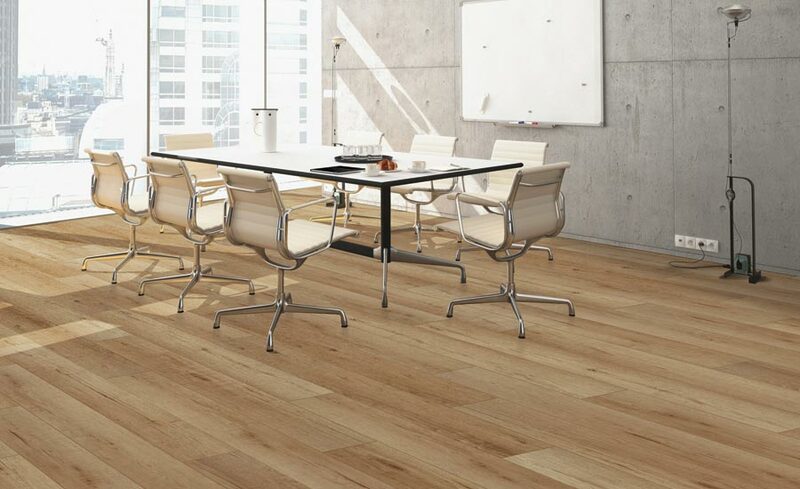 However, usually for a retail environment, vinyl flooring can convey a specific brand image to customers while in a residential setting, hardwood flooring invites a lavish look to your home interiors. With a growing trend towards sit-to-stand working, it’s important to understand the role flooring plays in protecting the health and well-being of your employees. Thanks for stopping by our blog. If you’re looking for more information about Baila Floors, you’ve come to the right place. I’m Michael Pinnock, proud owner of Baila Floors. How do I check for moisture in my subfloor? Look around for visible water stains on the drywall and subfloor, particularly on the concrete. FloorScore is a voluntary, independent certification program that tests and certifies hard surface flooring and associated products for compliance with criteria adopted in California for indoor air emissions of Volatile Organic Compounds (VOCs) with potential health effects. Once you've decided to install or refinish your hardwood floor, you may wonder what will happen next. Knowing a few basic for what to expect before, during, and after the work takes place will help ensure a high-quality job.